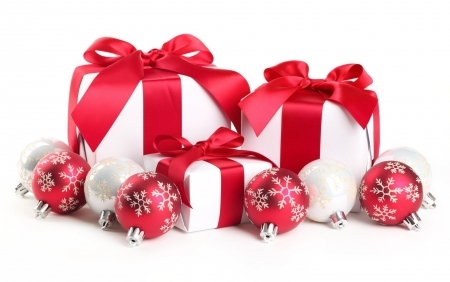 Are you looking for Jordan Christmas & New Year Offers 2017 / 2018? Treat yourself to the one that is perfect for you and book our superb 10-day Splendours of Jordan Christmas & New Year Offer Visiting Petra, Wadi Rum, Dead Sea, Jerash, Amman, Madaba, Nebo, Mukawer and more than that. You will meet your tour manager to assist you upon your arrival at Amman International Airport. Then you will be transferred to your hotel in Amman by a private air-conditioned vehicle for Check in. Upon arrival at the hotel and after checking in, you will take your detailed information regarding your tomorrow’s trip. Overnight in Amman. After enjoying your breakfast at your hotel in Amman, you will be picked up by your tour manager to start the Amman city tour. Amman is considered to be a bustling modern city and its historical places are located in the downtown, where you will visit the Citadel. After that, you will have a visit to the Archaeological Museum, housing an excellent collection like several Dead Sea Scrolls. You will stroll via The Souq, where you get an idea of everyday life, to the Roman Theater from the 2-nd century with 6000 seats. After that, you will be driven 50 km north towards Jerash, the well-preserved city of the Roman Empire, it is often called Pompeii of the East. You will visit Hadrian's Arch that is built in 130 AD to honour the visit of Emperor Hadrian. Then you will pass the Hippodrome offering space for 15,000 spectators. Other highlights are The Colonnaded Street and the Nymphaeum. Then after enjoying your day, you will be back to Amman Hotel. Enjoy your breakfast at your hotel in Amman. Your tour driver will pick you up from your hotel and drive to Madaba town. There, you will find the famous mosaic 6-th century map of Palestine in St. George’s church. Then you will continue to Mount Nebo, the place where Prophet Moses gazed at the promised land before he died and alleged to be his burial place. 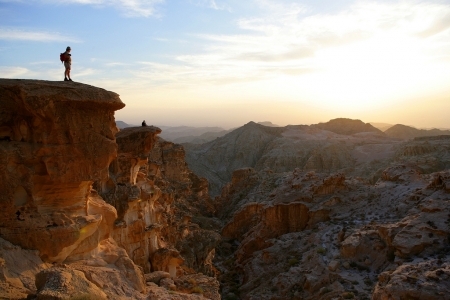 After that, you will visit an old monastery that overlooks the Jordan Valley, the Dead Sea and parts of the Holy Land. Then, we will drive you towards Baptism Site (Bethany), the place where Jesus Christ was baptised by St. John the Baptist. This place is now one of the 3 most important places of pilgrimage in Catholicism. After enjoying your day, you will return to your hotel in Amman. After your breakfast at the hotel in Amman, you will be checked out. Your tour driver will drive you to Umm ar-Rasas, which is located 30 km south-east of Madaba. It is the capital city of the Madaba Governorate in central Jordan. After that, you will be driven to Mukawer (Machaerus), it is the former stronghold of Herod Antipas. This is the place where Herod had ordered the incarceration of St. John the Baptist. After enjoying your day, you will be driven to your hotel at the Dead sea for check-in and overnight there. Breakfast at your hotel in the Dead sea, then you will be having a free day at your leisure and overnight at your hotel in the Dead Sea. 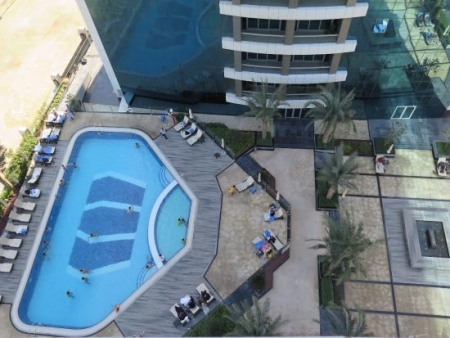 Enjoy your breakfast at the hotel at the Dead sea, and then you will have a free morning time at leisure. After that, you will be checked out and you will be picked up by your tour manager to visit Mujeb area then you will be driven to your hotel in Petra and check-in. Overnight in Petra. 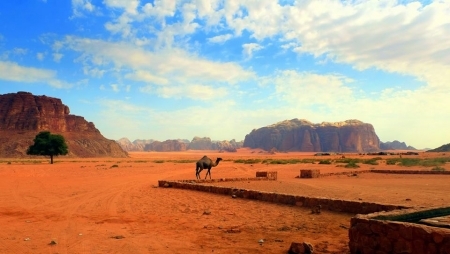 After your breakfast at your hotel in Petra, you will be checked out and then you will be picked up for a 2.5 hrs drive to the protected area of Wadi Rum. It is one of the most impressing desert landscapes in the World. This area was made Famous in the west by Lawrence of Arabia who described it as "vast, echoing and god-like". Discover the area featured by rugged mountains and coloured sand dunes during a 4x4 Jeep tour, enjoy canyons, sand dunes and rock inscriptions. 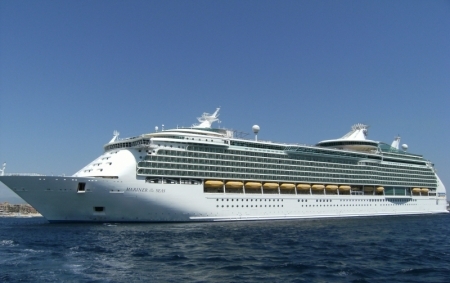 After that, you will be transferred back to your hotel in Aqaba for check-in and overnight at your hotel in Aqaba. Enjoy your breakfast at your hotel in Aqaba, and then you will have a free time for your leisure. After that, you will be checked out from your hotel in Aqaba and will be picked up to your hotel in Amman for check-in and overnight there. You will have your breakfast and will be transferred to Amman Airport for departure according to your flight schedule.